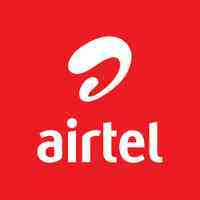 Airtel plans to continue its support towards the expansion of Broadband in Africa by expanding its product portfolio and becoming operator of choice for Home Broadband and SOHO segments. This role is responsible for Driving and developing the Home Broadband Strategy across 14 markets for our Africa. Managing the overall proposition and product roadmap for the Home Broadband portfolios from initial product to more comprehensive offerings. Ensuring excellent execution of distribution plans across Opcos by coaching and performance management.